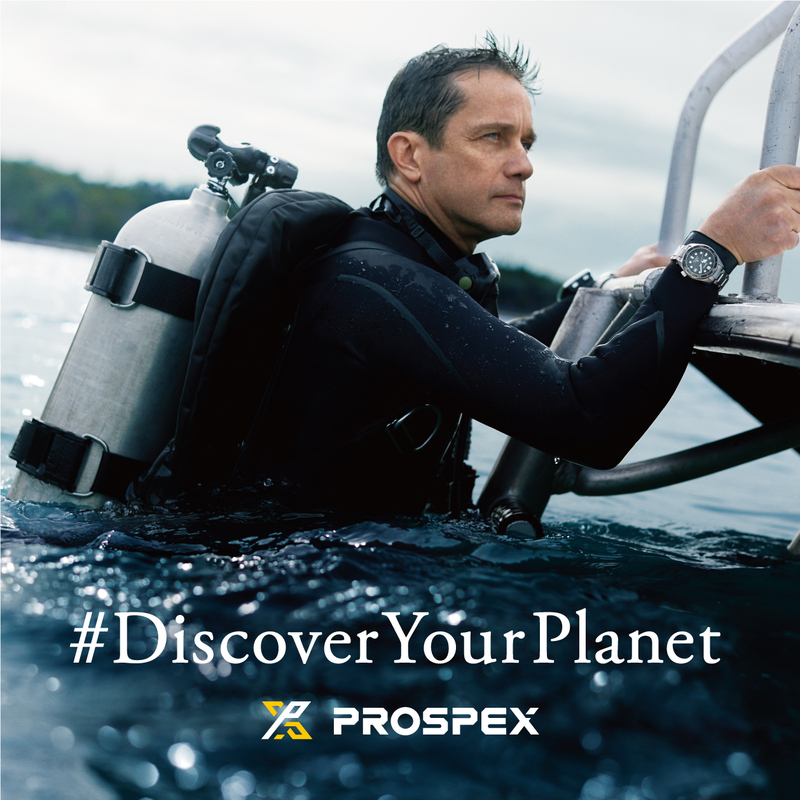 On March 22nd, 2018 Seiko announced the new partnership with Fabien Cousteau, who is the new brand ambassador for Seiko Prospex, a greatly admired and respected brand in the diving community. 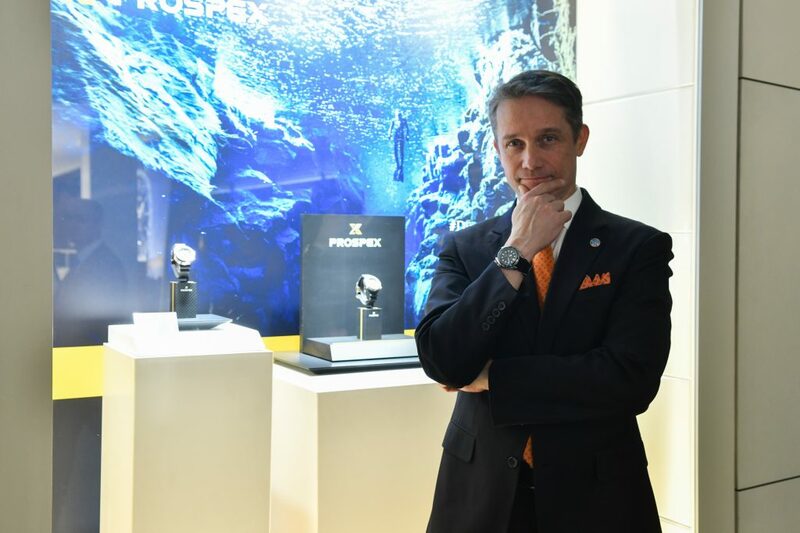 It is an honor for Fabien to partner with Seiko and collaborate on both traditional and online media initiatives that are focus on the Prospex diver’s watch collection. Furthermore, Seiko has also announced to offer support and contribute to the work of his 501(c)(3) non-profit ‘The Fabien Cousteau Ocean Learning Center” (“OLC”) in the future. Seiko’s commitment to preserving the oceans and marine habitats is truly remarkable and exemplary. Part of this shared initiative is the new Seiko Prospex Instagram account which will highlight Fabien’s work, adventures and new discoveries. Divers, explorers, marine experts and environmentalists are encouraged to follow along and share their very own stories. This partnership has an exciting potential we hope it will inspire you to #DiscoverYourPlanet.